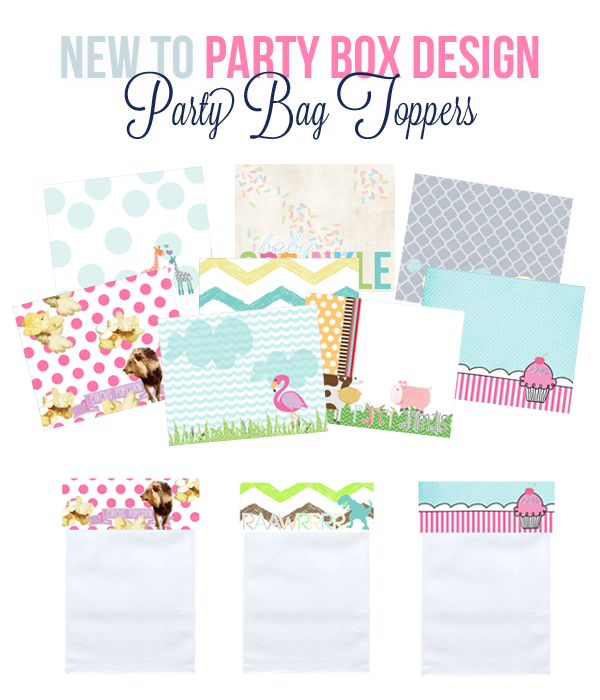 We're excited to announce Party Bag Toppers have arrived in our shop! These sweet toppers will finish off those party favor bags with flair. 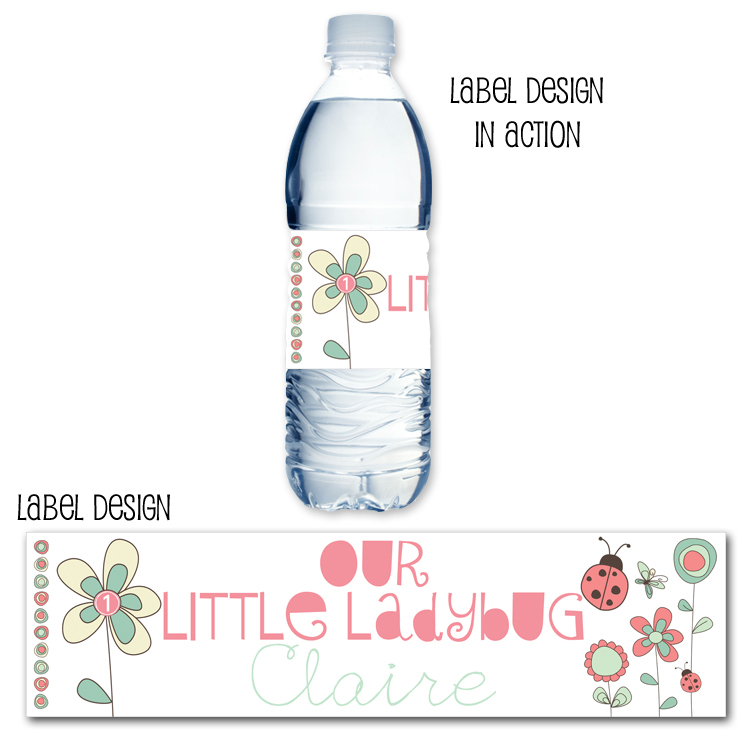 Print as many as you need for just $4.99, you can add personalized text for an additional $4.99. 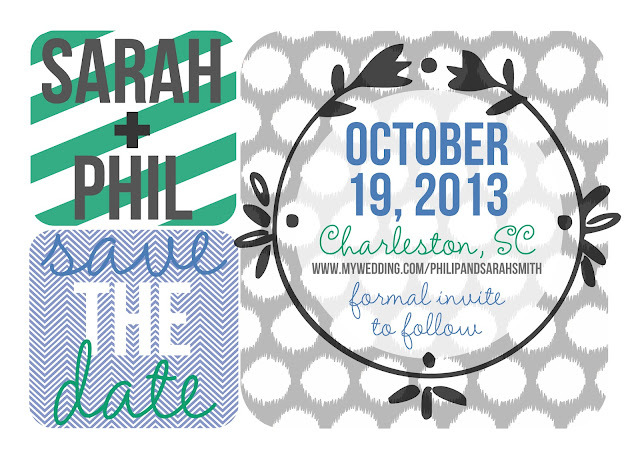 Ikat, Chevron, Stripes... beyond those these save the date magnets! 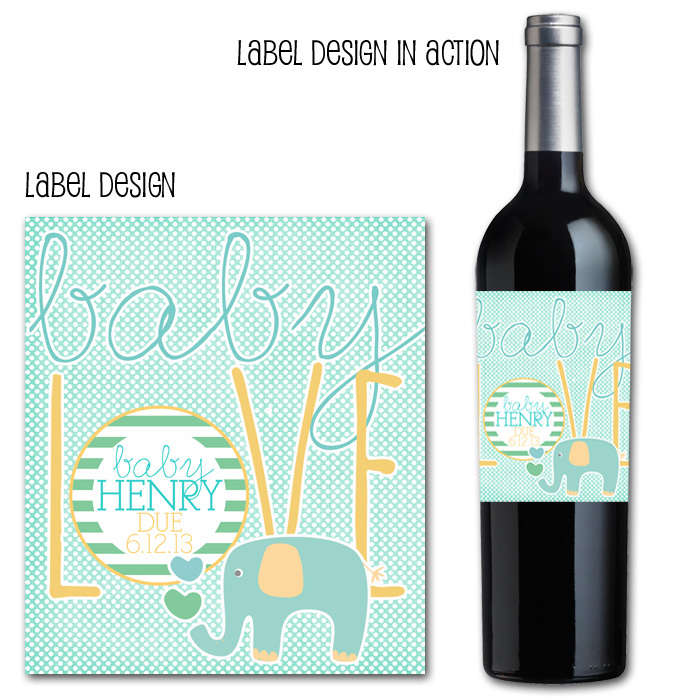 like these great wine bottle labels! 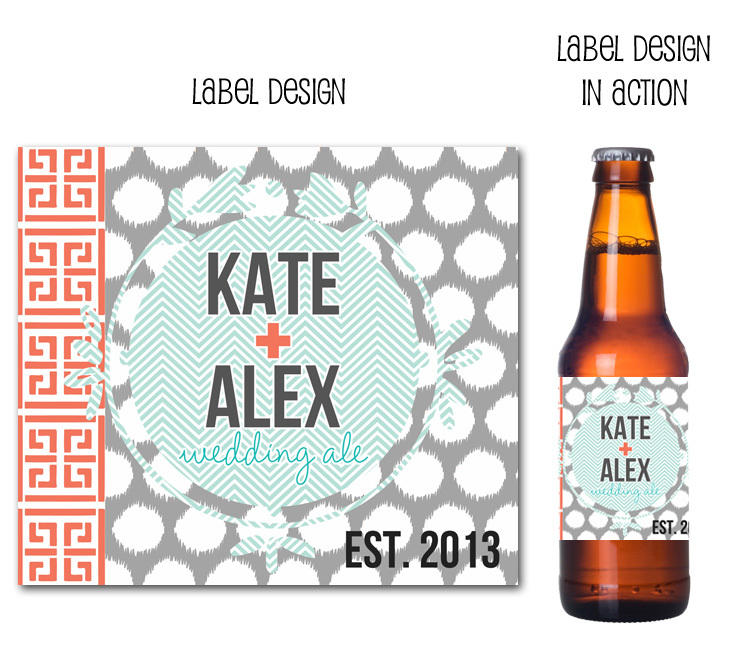 Ikat beer bottle labels... yes please! 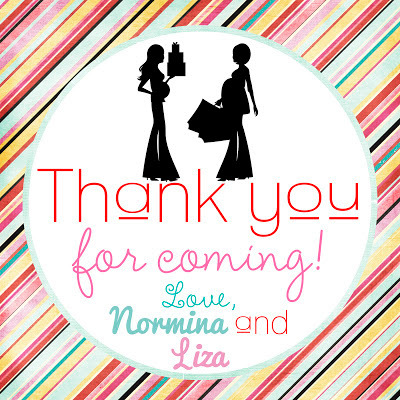 So perfect for your wedding gift bags! The most fab wedding decor from Party Box Design! 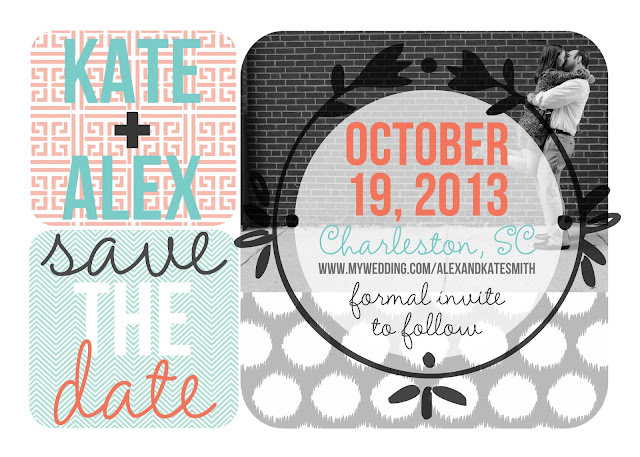 Gorgeous save the dates, ikat, chevon, greek key... my fave! perfect for wedding favors or out of town guest bags! 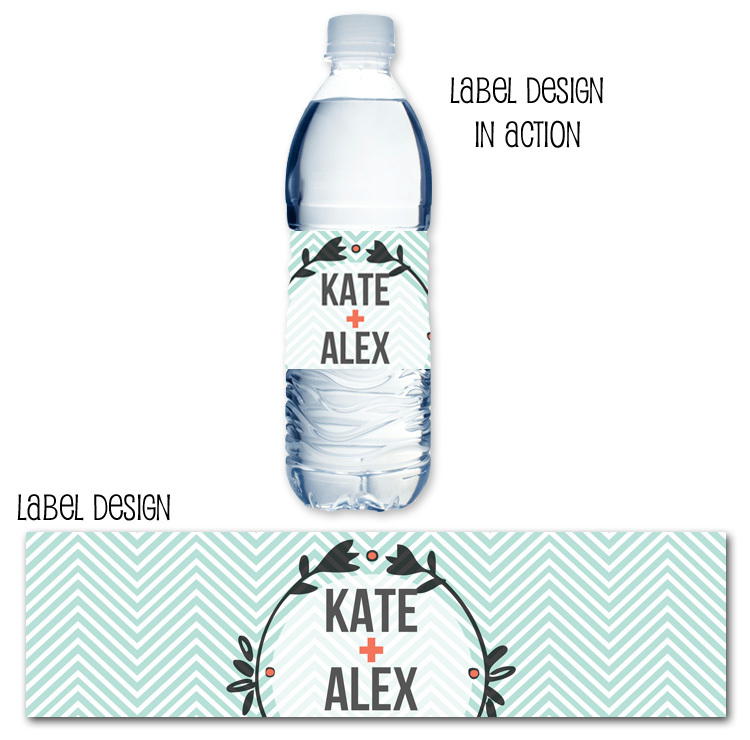 After dancing at your wedding, guests get a little thristy... these water bottle labels are perfect! 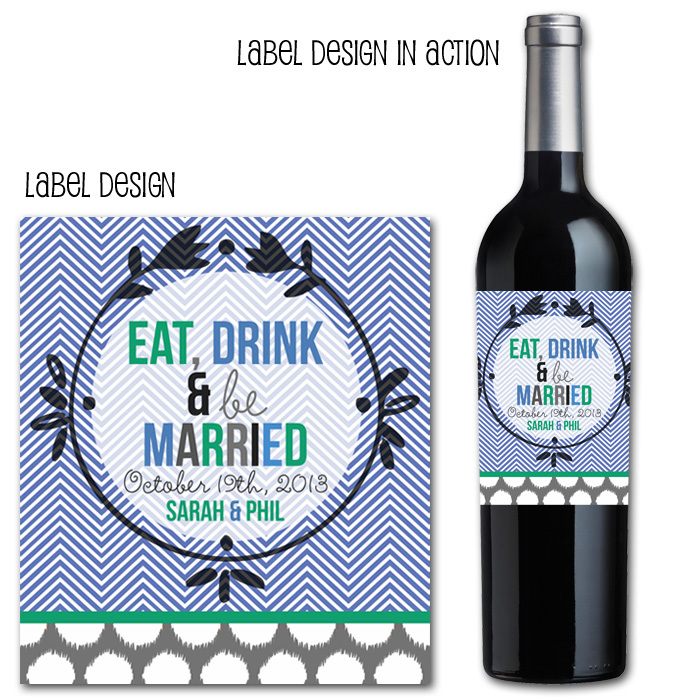 def want your wedding guests to drink in style right!!!! 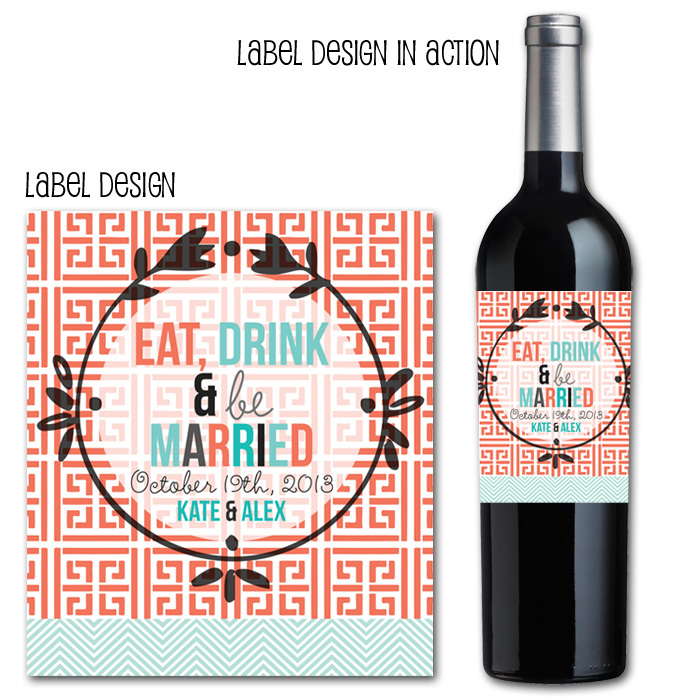 The perfect wedding favor, a bottle of personalized wine to take home! 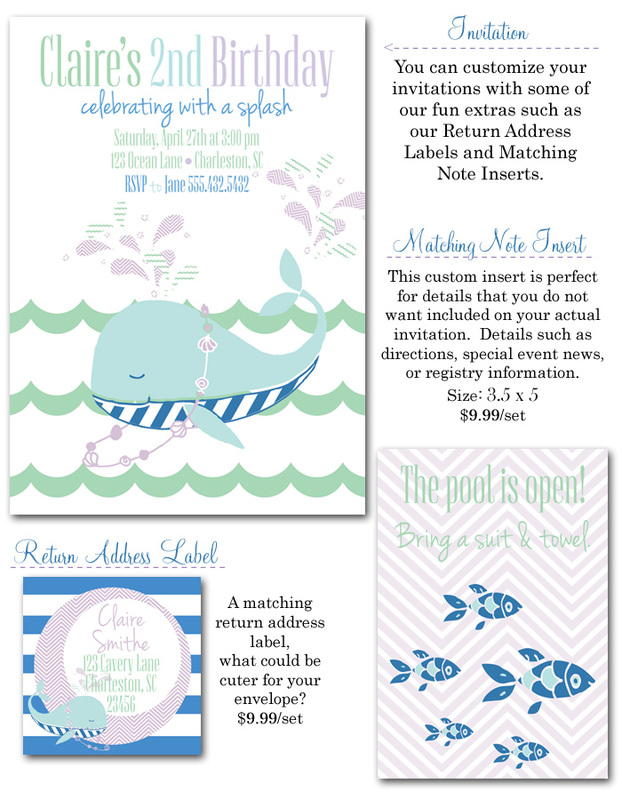 Totally obsessed with our new whale party invites! Preppy, including my fave color MINT and great patterns! 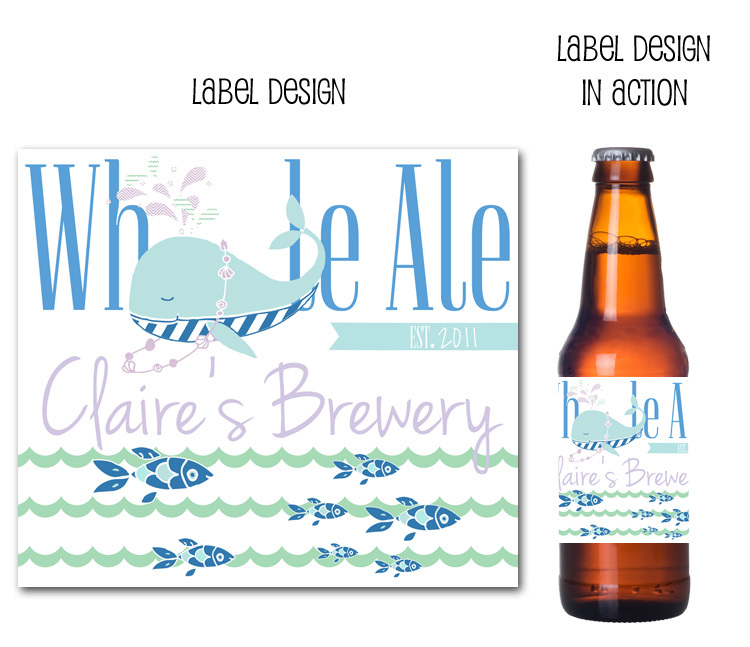 Coordinating whale water bottle labels, ahhhh so so fun! 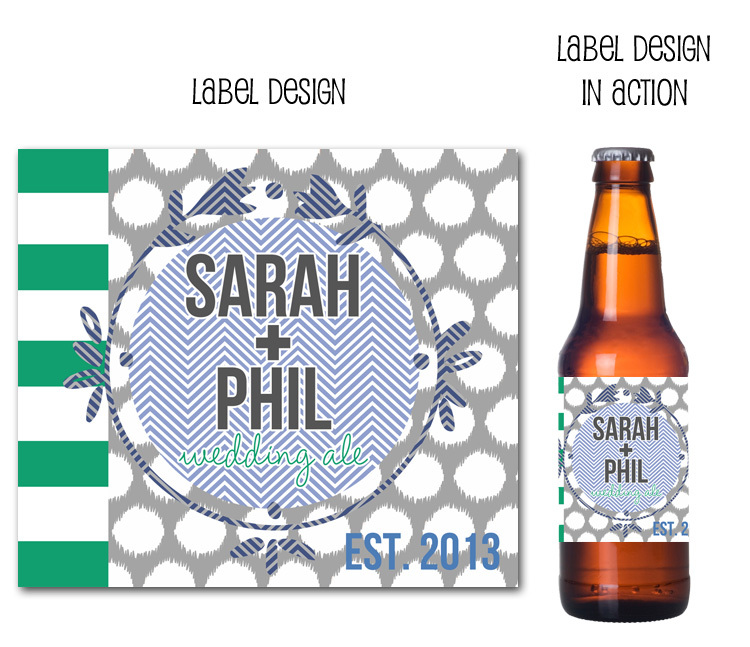 AND beer bottle labels too! 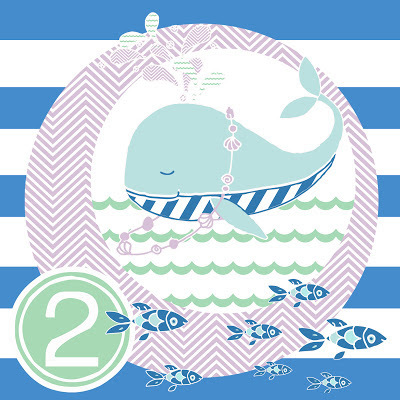 PLUS super cute whale party favor stickers! 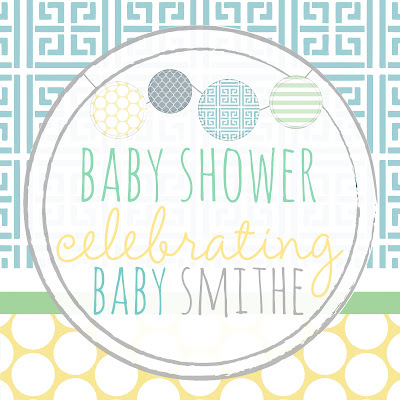 What a sweet baby shower invitation, perfect for a gender reveal or a baby boy! 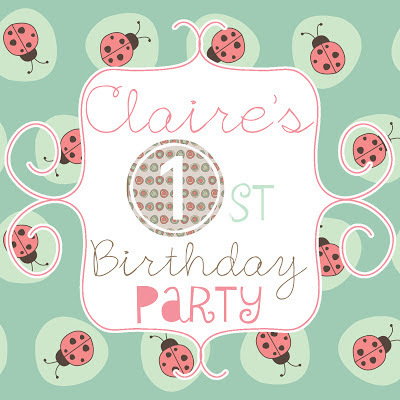 With some really fun coordinating party decor! 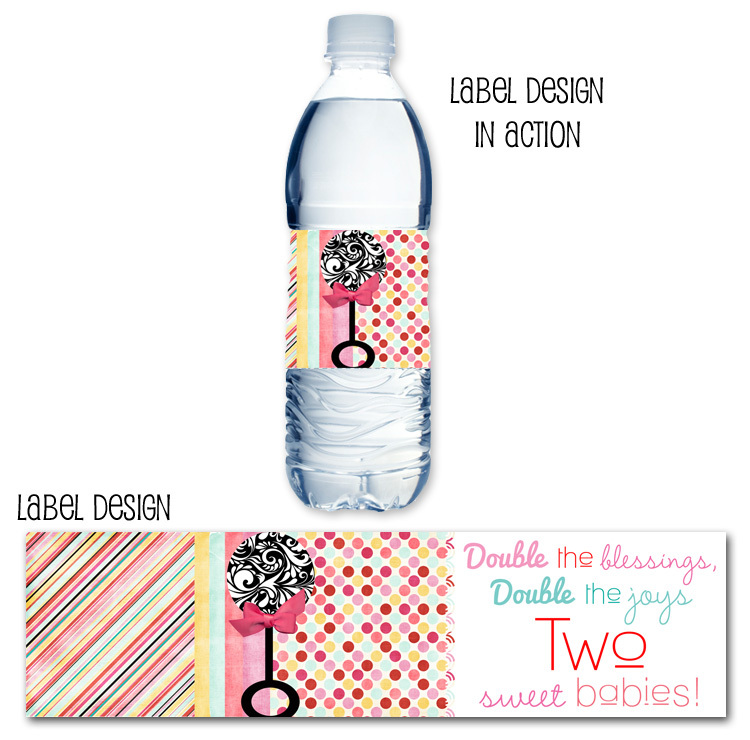 Cute water bottle labels and wine bottle labels! 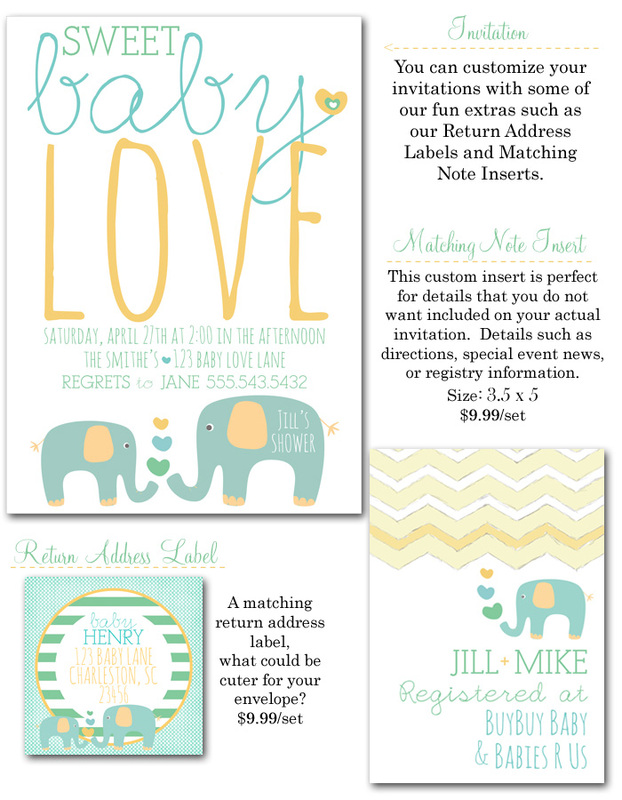 All these great elephant party items may be found at Party Box Design! double the blessings, double the joys... celebrating two Mom's to be! 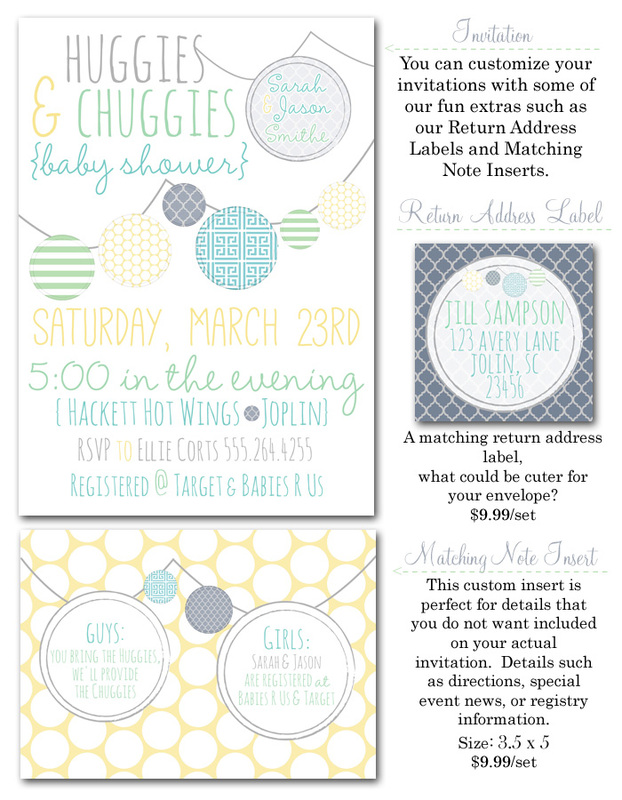 Be sure to visit Party Box Design for all these fun items! 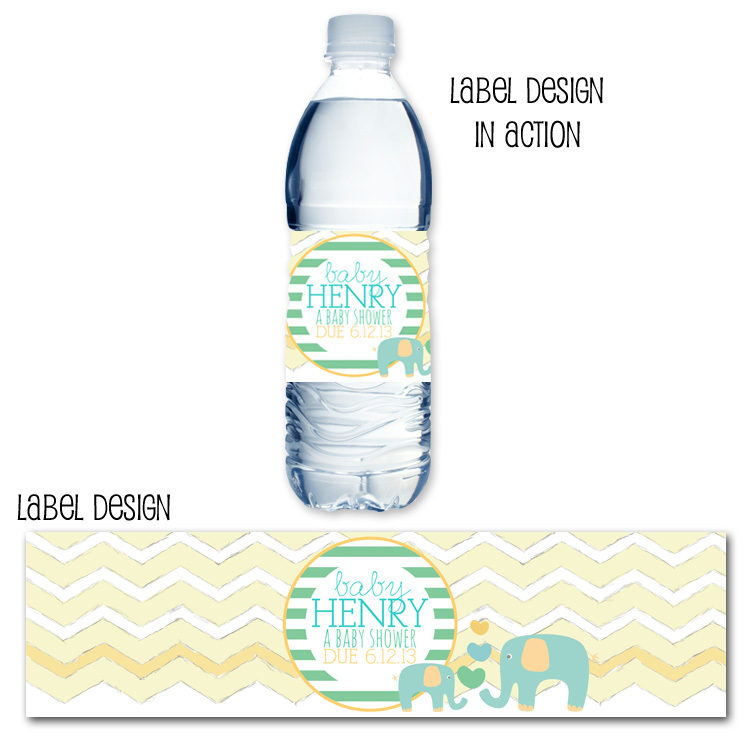 Invitations, water bottle labels, stickers and more! 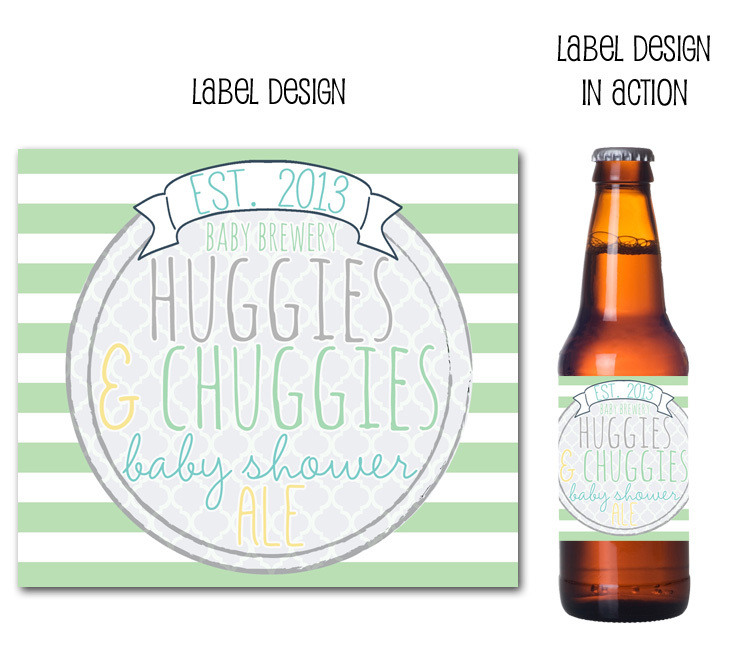 What a fun baby shower theme... Huggies & Chuggies! 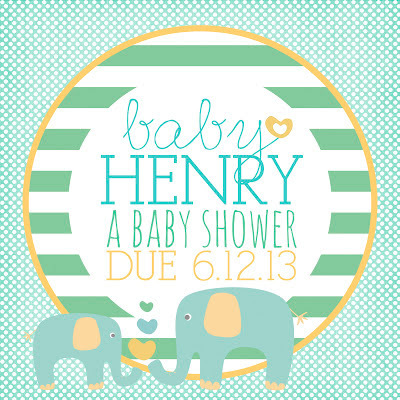 Perfect for a co-ed shower, or even a gender reveal baby shower! 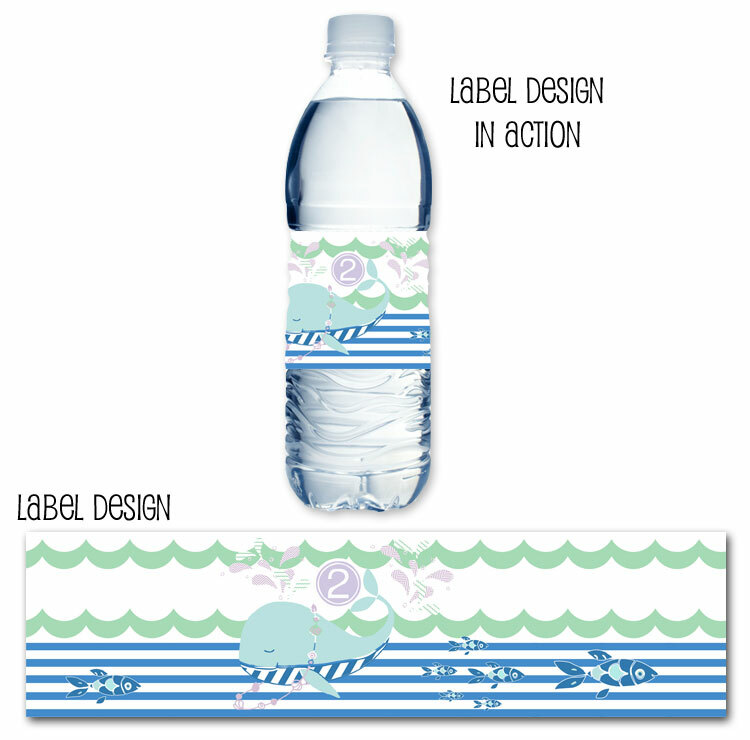 Cute coordinating water bottle labels and beer labels too! 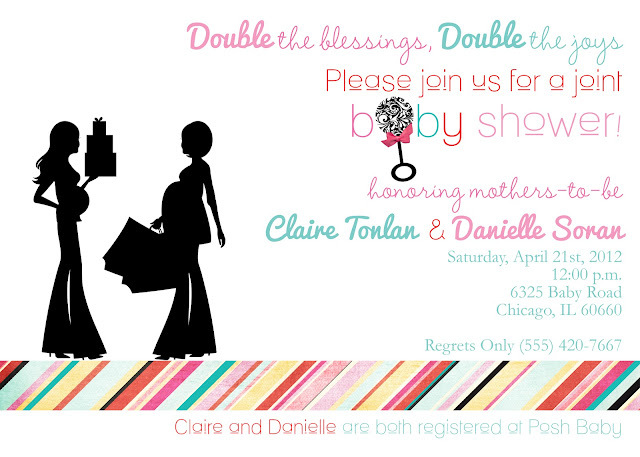 This them would also work really well for a gender neutral baby shower! 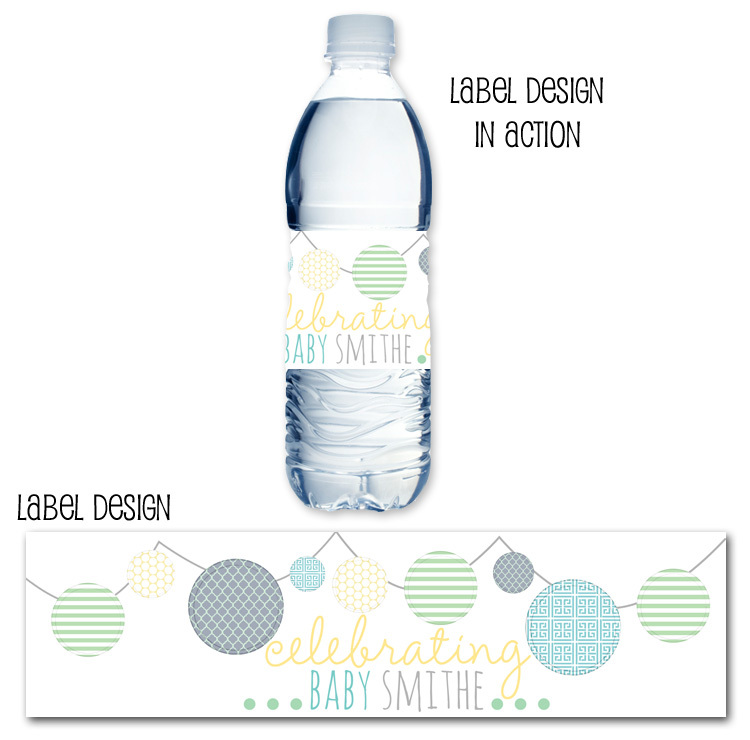 Such a fun baby shower theme, cute for a sip and see as well! All found at Party Box Design!